Facebook is ranked the #1 social media platform used by businesses and according to a study made by eMarketer, 41% of US small businesses use Facebook as part of their online marketing strategy. However, there is a small issue, or more a potential for businesses to get better results from Facebook marketing. Why? Because in a survey with over 3,700 marketers, Social Media Examiner found that only 45% felt their efforts on Facebook were working. This is where this article comes in to help you (even just a little bit) get better results from your social media marketing on Facebook. How can you actually achieve it? 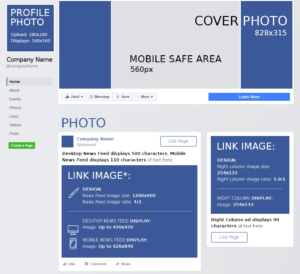 Making sure your Facebook business profile is looking good and professional is probably the most important and basic step when it comes to marketing on Facebook. Your profile picture, content and bio will be the absolute first thing people will be greeted by when they stumble across it and Ideally, you want it to look as professional as possible because otherwise, people will just keep scrolling. Your images should be professional quality, and should accurately reflect the look and feel of your brand. Make sure that they meet the optimal size requirements so they don’t appear in the wrong format. Consequently, you want to have an attractive and appealing page that make people click”like”. You also want your page to be ranking both in Google and in Facebook search for your brand name so your customers and prospects and can easily find you. 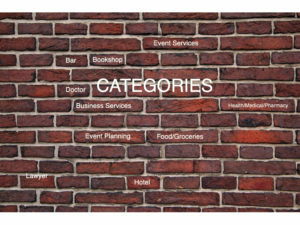 When you are creating your business page on Facebook, make sure that you choose the right category for it. 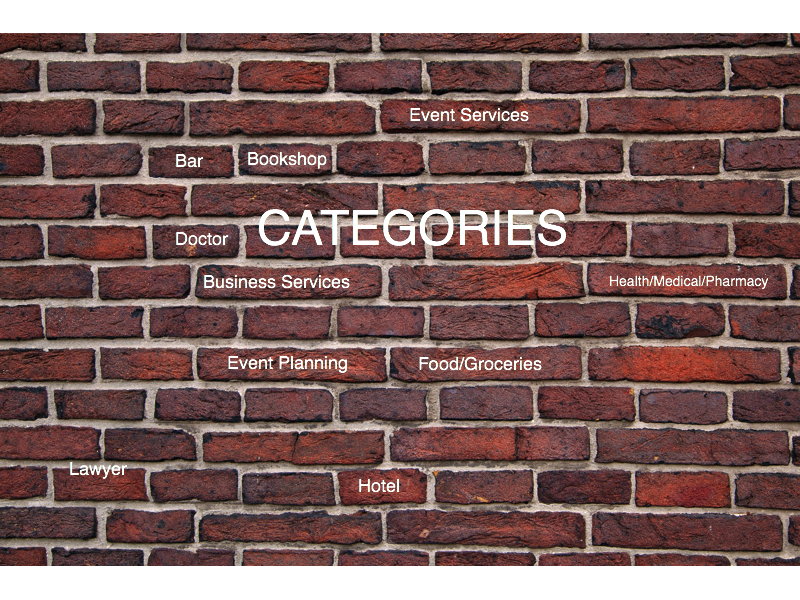 Too often businesses pages improperly set their category. This is a very important issue that you should prioritize to solve if you know you have done this. Not only does it look weird and unprofessional if you have the wrong category for your business page, but it also makes it harder for people to find you page (and to know they have found the correct one). Setting the wrong category is NOT How To use Facebook For Business Marketing, that is for sure. This is a very important issue that you should prioritize to solve if you know you have done this. Not only does it look weird and unprofessional if you have the wrong category for your business page, but it also makes it harder for people to find you page (and to know they have found the correct one). Setting the wrong category is NOT How To use Facebook For Business Marketing, that is for sure. Setting the wrong category is NOT How To use Facebook For Business Marketing, that is for sure. You should also use videos as part of your posting strategy. Why? because according to a research, videos are having the lead when it comes to organic growth. Some say it depends on that you have the power to keep the person a few seconds and have the opportunity to affect people more than just with a photo/update. A call to action is a clear direction that encourages the visitor to take a certain action. The most common example is a call to action button, a design element that is used on most corporate websites. CTA gives your page a better engagement in the long-term since you encourage your followers to engage with your page. Having CTA´s also helps you gain more out of your Facebook marketing and therefore get better overall results. CTA gives your page a better engagement in the long-term since you encourage your followers to engage with your page. Having CTA´s also helps you gain more out of your Facebook marketing and therefore get better overall results. Facebook offers several types of ads on their platform. You can choose everything from the content that you want to be marketed, your daily budget &if you want to market your page or post. Hope you have learned How To use Facebook For Business Marketing. If you have any further questions, comment below. We are also eager to hear your Facebook marketing stories. Have they gone successful?